Paleo Hazelnut Butter - AKA Nutella - 12 Ways to use it. 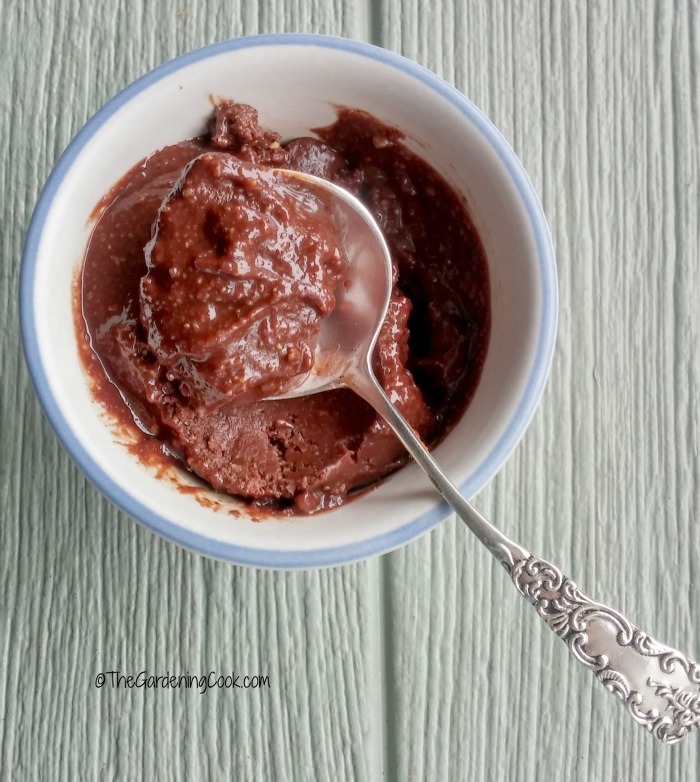 Paleo Hazelnut Butter – AKA Nutella – 12 Ways to Use it. Paleo Hazelnut Butter is a wonderful substitute for Nutella. Did you know that February 5 is considered Nutella day? If you love chocolate and hazelnuts, you have likely tried Nutella. But what happens in you wish to follow a Paleo diet? Is Nutella a thing of the past for you? Thankfully, that is not the case. Steve’s Paleo has come up with a wonderful Paleo Hazelnut Butter spread that will delight the most avid Nutella fan. Nutella is made from sugar, modified palm oil, hazelnuts, cocoa, skimmed milk powder, whey powder, lecithin, and vanillin. Many of these ingredients are a no no for those on a Paleo diet. Steve’s Paleo Hazelnut Butter is a delicious blend of Almonds, Honey, Hazelnuts, and Dark Chocolate with none of the dairy or sugar contained in normal Nutella. And the taste? It’s PURE HEAVEN! Finally! a chocolate hazelnut spread that you can eat without the guilt of thinking you have broken your diet. I thought it would be fun to put together a post showing how to use this delicious nut butter in all sorts of fun, creative and, of course, delicious ways. So grab your sweet tooth and enjoy this ride. NOTE: Most of these recipes are Paleo. The exception is the fruit dip which uses yogurt which is gluten free, but not Paleo since it has dairy in it. 1. Straight from the spoon. Easy peasy. The Paleo Hazelnut Butter is so decadently delicious that only a little bit will kick that sweet tooth craving to the curb. So dig right in with a direct to your mouth approach! 2. 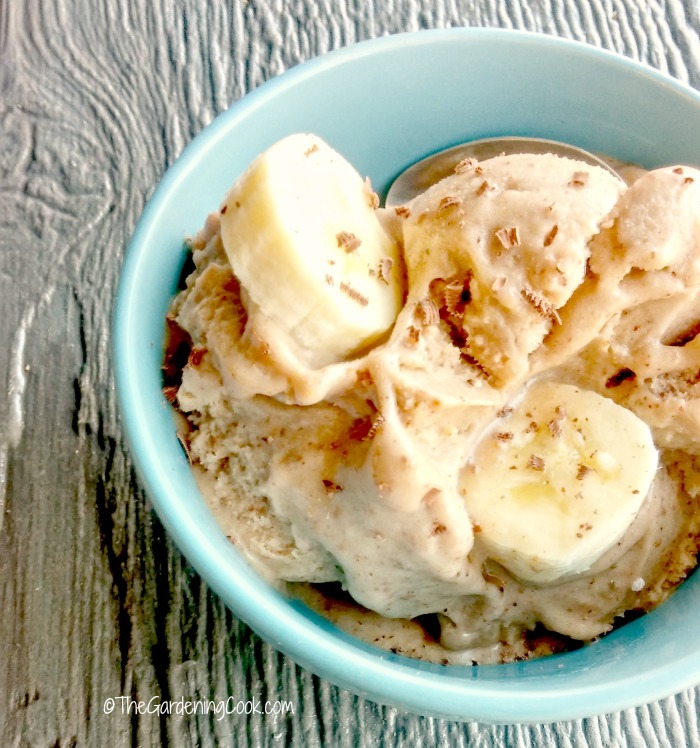 Paleo Nut Butter Banana Ice Cream. It’s so easy to do. Make sure you use very ripe bananas for the best flavor. Then peel them and cut them into small slices. Freeze for a couple of hours until they are completely frozen. Coconut sugar and Paleo NutButter finishes the recipe that is then garnished with a few shavings of unsweetened baking chocolate if desired. Voila! An ice cream made in Paleo heaven! See the recipe here. 3. 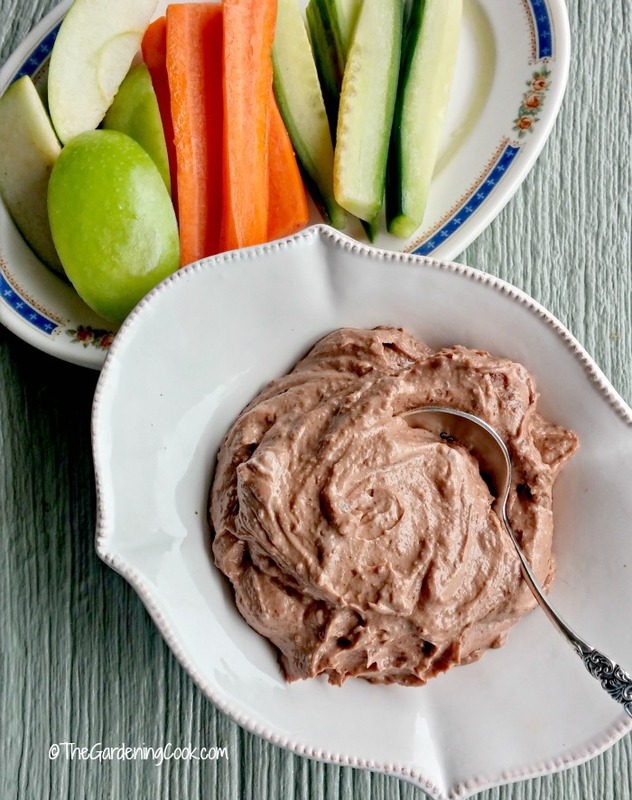 Gluten Free Nut Butter Dip. This delicious dip is perfect to use with slices of fruit. Just combine 1 cup of plain Greek yogurt with 1/2 cup of the chocolate hazelnut butter. Serve with sliced apples, pears or your favorite fruits. Also nice with sliced carrots or cucumbers. NOTE: this dip is not Paleo, since it has dairy, but I used a Greek yogurt that is gluten free to make it more healthy than the normal cream cheese dip. Print out the recipe here. 4. On Strawberries. Forget chocolate covered strawberries. 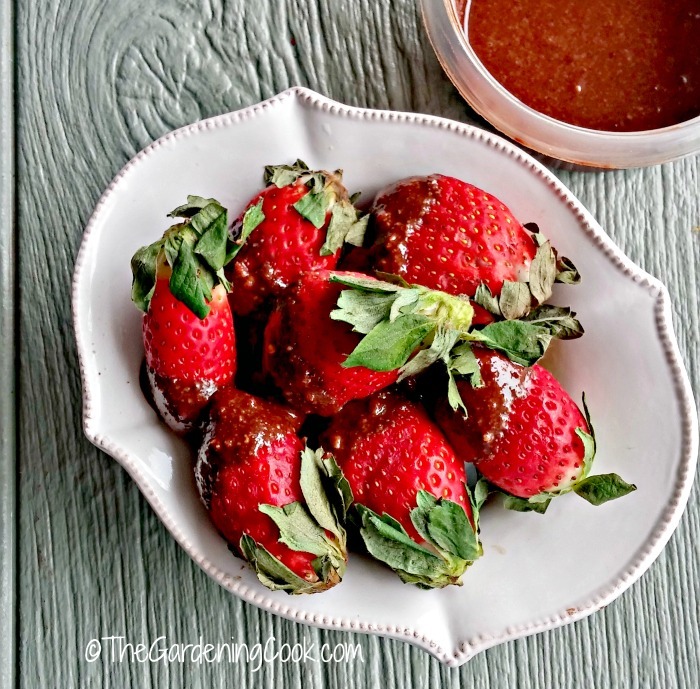 Add an extra bit of deliciousness by dipping your strawberries into the hazelnut spread. Just combine 1/2 cup of Paleo nut spread with 1 tsp of coconut oil and warm it in the microwave until smooth. Dip the strawberries into it and add a container of the warm spread too, for a delightful after dinner sweet treat. 5. Frozen Banana Bites. The kids will love this idea. Take 2 ripe bananas. Cut them into bite sized pieces and freeze for a couple of hours. Place 1/2 cup of the nut butter and a tsp of coconut oil and heat until it is smooth. Set up a dipping station with the hazelnut butter in one bowl, chopped almonds in another and unsweetened coconut in the third. 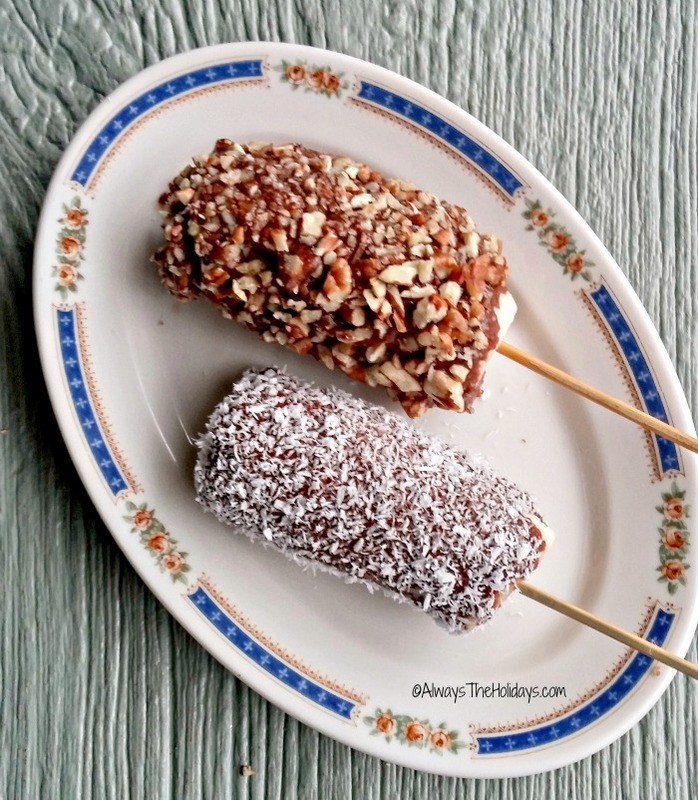 Coat the frozen bananas in the hazelnut spread and roll in the coconut or chopped almonds. Place on a silicone mat and place in the freezer. (they get soggy if you keep them in the fridge.) They are sort of like banana ice cream bites. Super easy and such a tasty bite that will satisfy your sweet tooth. 6. On sliced pears. Cut a pair in half and add a tablespoon of chocolate hazelnut spread. Enjoy without the guilt! 7. 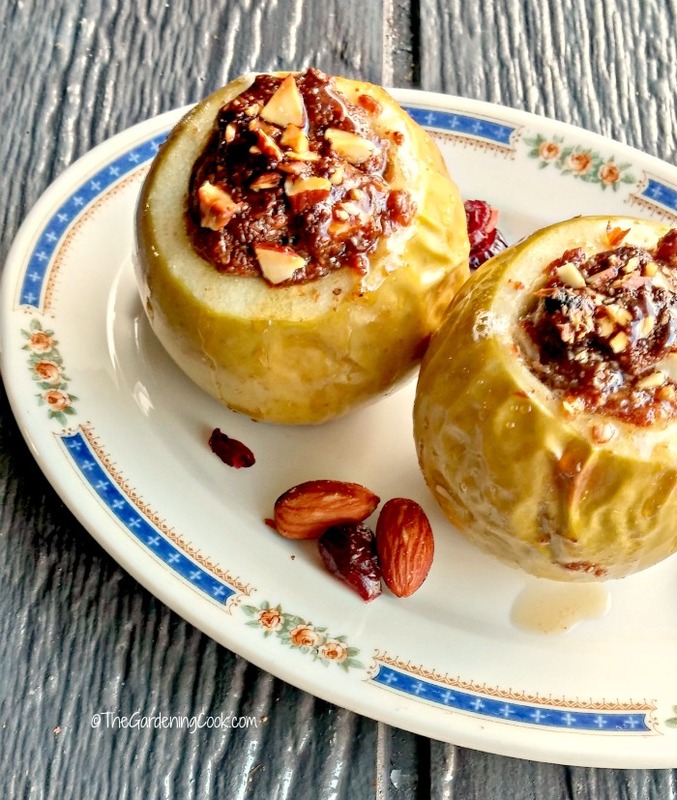 Hazelnut chocolate baked apples. Core an apple and combine the chocolate hazelnut spread with maple syrup, chopped almonds, and dried cranberries.. Stuff the filling into the apple and bake for 30-40 minutes depending on the size of your apple. Yum!. Get the recipe here. 8. Ants on a log. This Paleo take on the kids favorite is super easy to do. Just cut celery sticks into 3 inch logs and fill with some nutbutter spread. 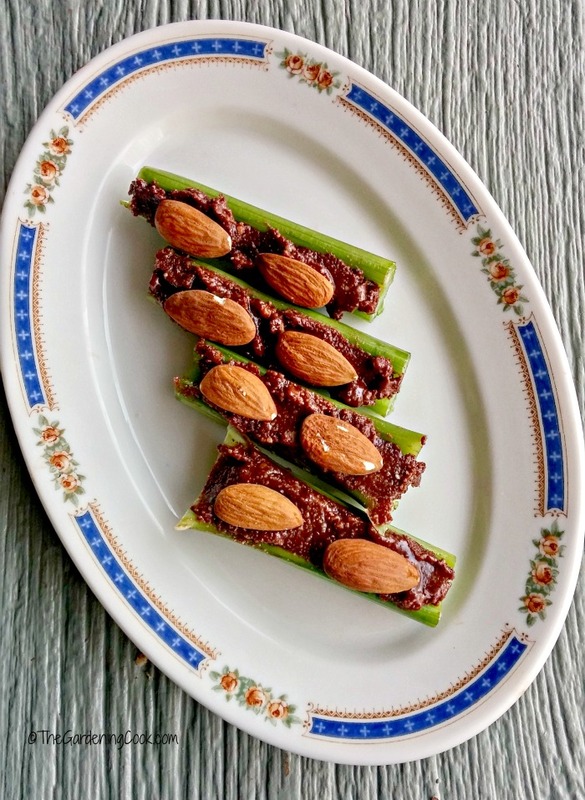 Top with some whole almonds and serve as a healthy afternoon snack. The kids will love this version. 9. 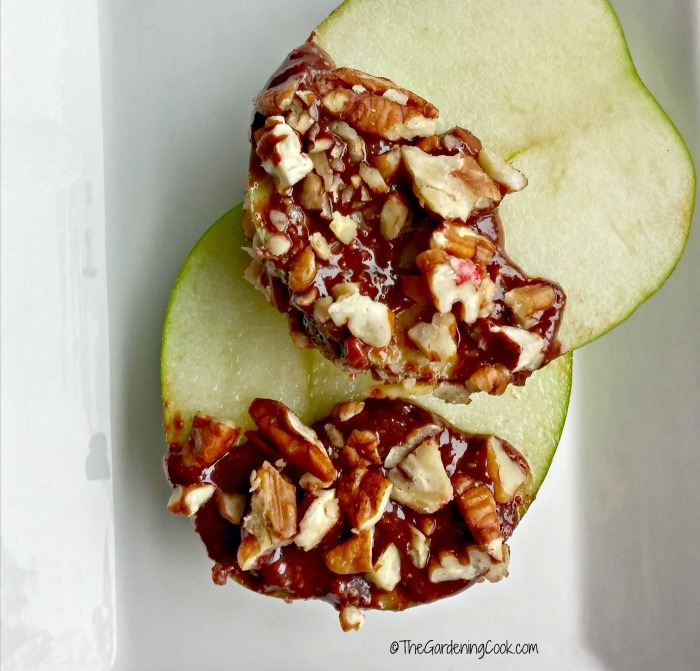 Pecan nut butter apples. Take two apples and slice 1/4 inch thick. Place in a mixing bowl and toss with the juice of 1 large orange (save about 2 tbsp of juice. Combine the nut butter spread with the rest of the orange juice and spread the mixture over the bottom half of each apple slice then sprinkle the spread with some chopped pecans. 10. 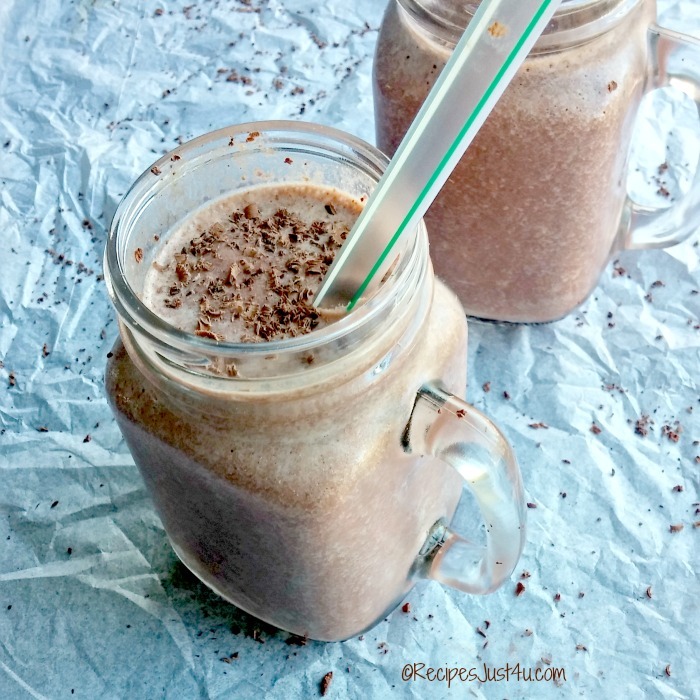 Paleo Smoothie. I love to make smoothies, but most require milk. To make yours Paleo, start with one can of lite coconut milk. Add some chopped up frozen fruit to add goodness and lots of color. Add one raw egg yolk (use free range eggs for safety). Pulse in a blender and then add 2 tablespoons of the chocolate hazelnut butter. Instant breakfast that is super tasty. Get the printable recipe here. 11. Chocolate hazelnut pudding pops. Place a can of coconut milk in a bowl. Add a tsp of pure vanilla extract and 2 tbsp of pure maple syrup. Stir in 1/4 cup of the chocolate hazelnut spread. 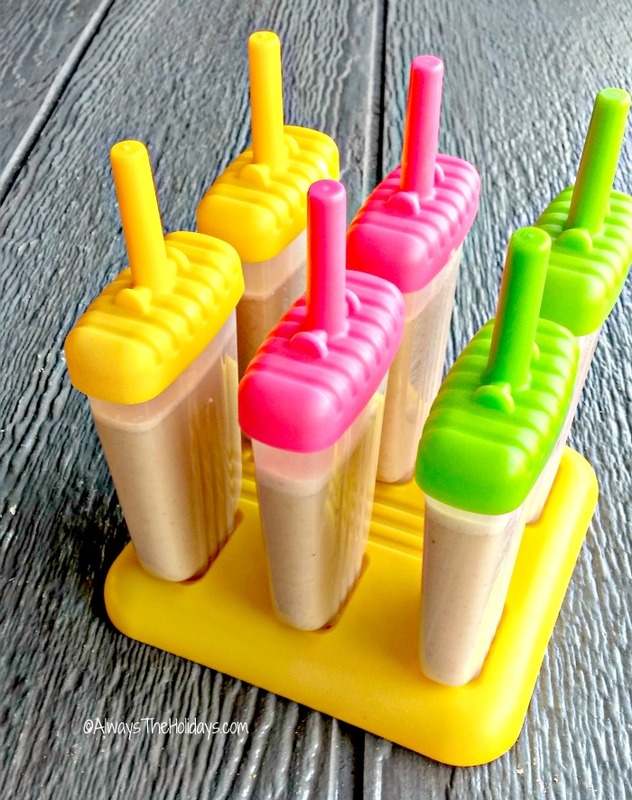 Place in Popsicle molds and freeze until firm. Great sweet treat for a warm, sunny afternoon snack. Get the printable recipe here. 12. 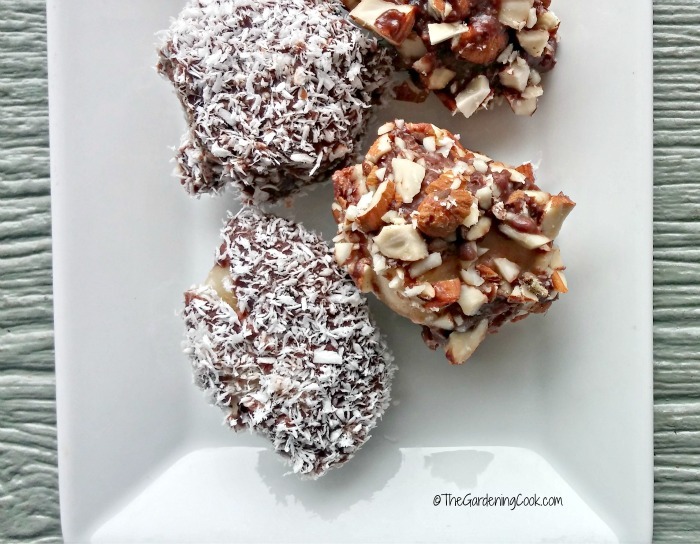 Paleo no bake balls. 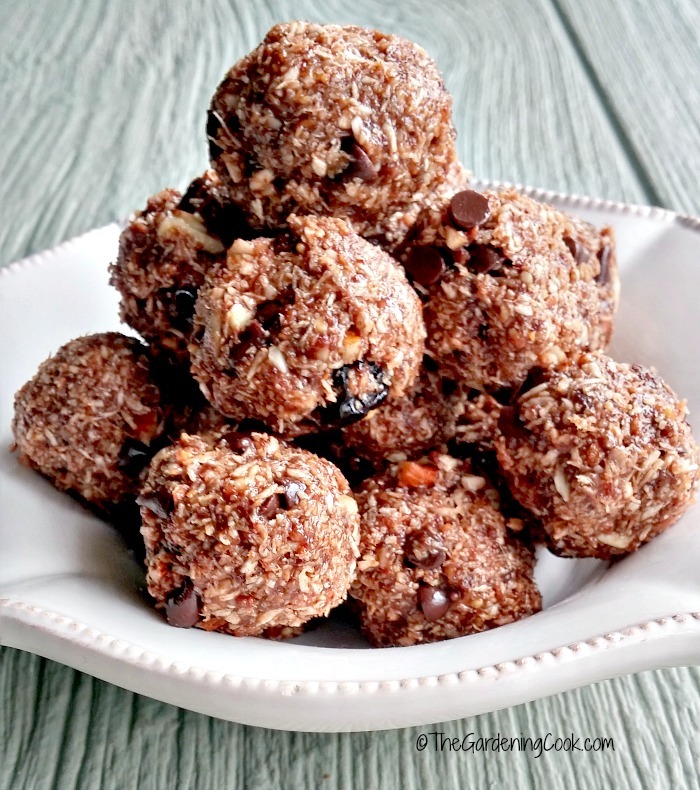 These energy balls are a delicious blend of coconut, hazelnut butter, honey and maple syrup, plus a secret espresso ingredient. They are super easy to make and pack a delicious energy punch in one delicious bite. See how to make them here. 13. Banana pops. Cut a banana in half and insert a bamboo skewer or Popsicle stick. Freeze until firm. Combine the nut butter and a bit of coconut oil. Roll the banana pop in the mixture and roll in chopped pecans or mini semi sweet chocolate chips. Freeze and enjoy as a Popsicle. So what are you waiting for? February 5 will be here before you know it! It’s time to get out your apron and start making these delicious Paleo sweet treats. 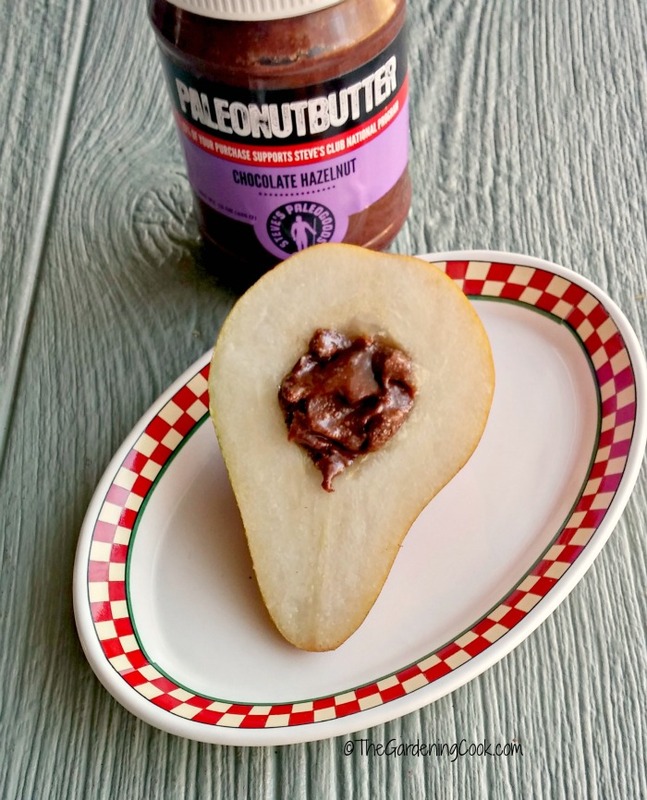 Do you have another favorite way to use Paleo Hazelnut Butter? Let us know in the comments. I’m sure that the Hazelnut Paleo spread will also work for your idea.